Side A makes you want to be single, Side B make you want to be boo'd up. We all knew "Scorpion" was going to be the summer banger we wanted. However, Drake surprised us with two sides of an album and two sides of himself. Mixing rap and R&B; was genius on his part, so why not dedicate 37 of his lyrics to our Instagram captions? Definitely a "I'm too good" for you vibe. This one's for my haters. For when you're feeling blessed. This is gonna have every girl who has ever stayed in Cali all hot and heavy, watch it. Has Drake ever been more relatable? This line from the King of Pop (MJ) will give you chills. R.I.P. 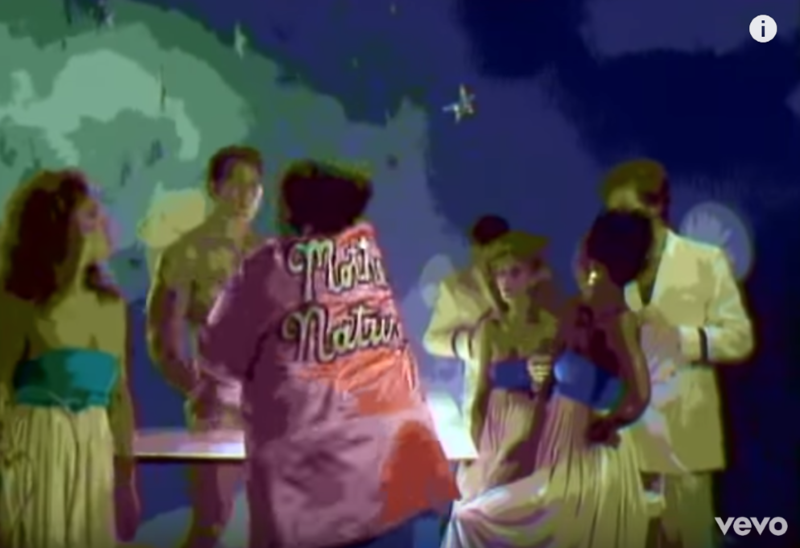 Name one thing cheesier than The Weather Girls' performance in the "It's Raining Men" music video. I'll wait. My a cappella group sang this song for our spring semester this year, and I have to admit that I hadn't seen the music video for it until after we all voted on singing it. Boy, was I missing out. 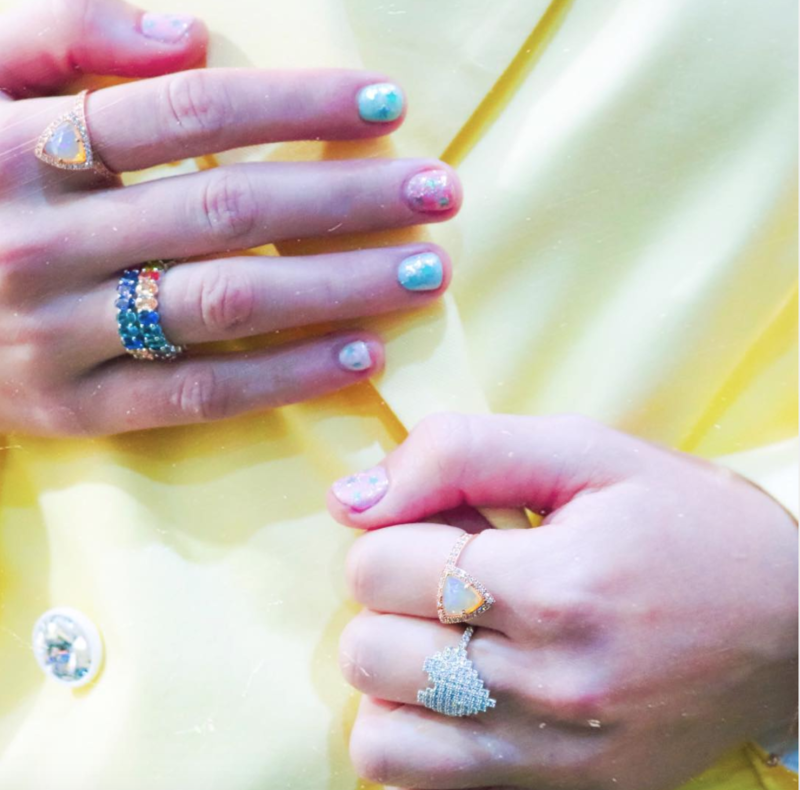 Let's take this time to appreciate this artistic masterpiece, shall we? 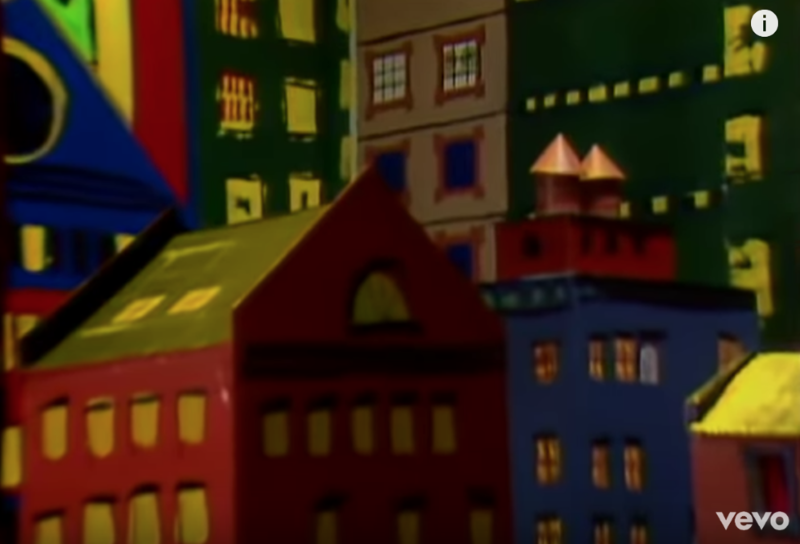 So, the video takes place in a part of a "town" that looks like if Sesame Street had been built out of cardboard. Ah, finally, we are introduced to this concept of "raining men." And the men did rain, indeed. 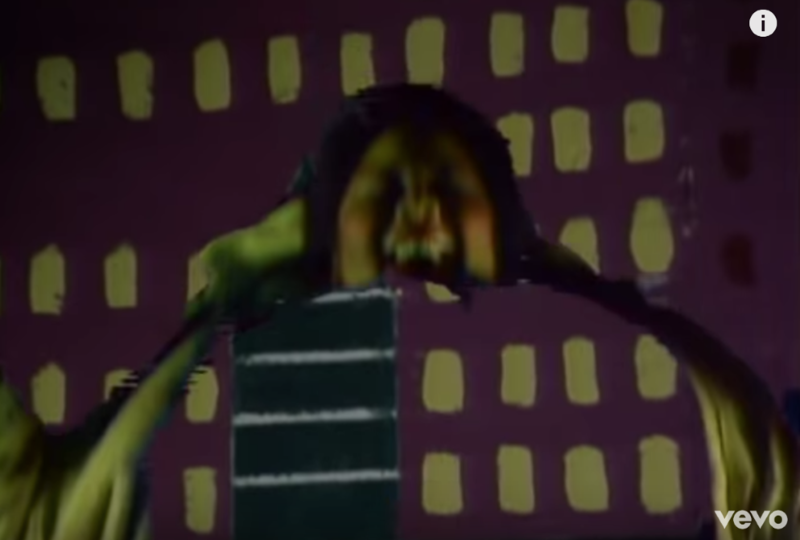 This HAS to be my favorite part of the whole video. As The Weather Girls stare at the raining men out the window, they ~accidentally~ slip, break the window, and start falling down to the ground. 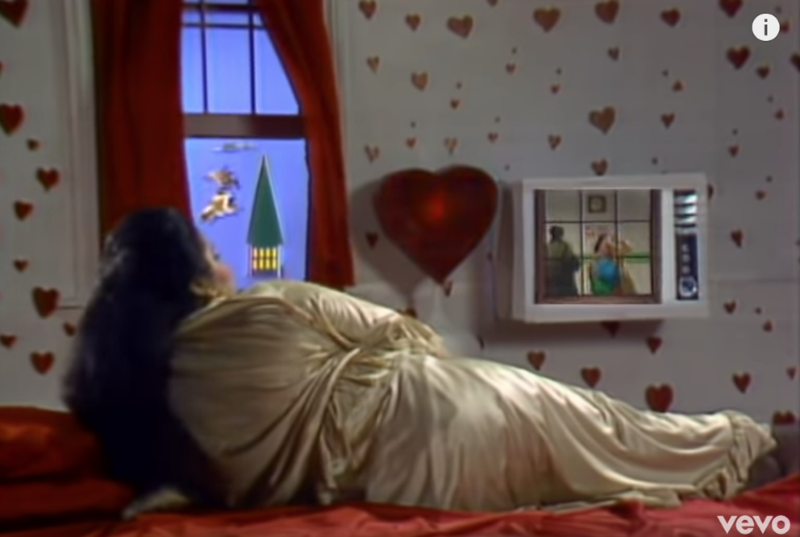 As the camera catches the ~action~, you'll notice that pictured above is Martha Wash, but see-through. She. Wore. Green. In. Front. Of. A. Green. Screen. And the best part? The directors said, "It's ok. We'll keep it!" Iconic. Aaaand here are all of the men - and now they're bigger than the buildings. Not sure when this happened. However, we mustn't think too deeply into that. What IS important is that they're listening in on in one of the building's rooms. Oh look! It's "Mother Nature rearranging the sky so that each and every woman could find the perfect guy." Not sure how the sky and heavens all managed to fit into a single apartment building's room, but again, I suppose I won't ask questions. Here, one of the Weather Girls waits in bed while she, "feels the stormy weather moving in." But wait - she's also seen on the TV reporting the weather. It sure is magic how she can be in two places at once! Oh this part is GOOD. Martha Wash belts out the lyrics, "Hear the thunder. Don't you lose your head." And then...well, her head flies off with the most incredible special effects you ever did see. 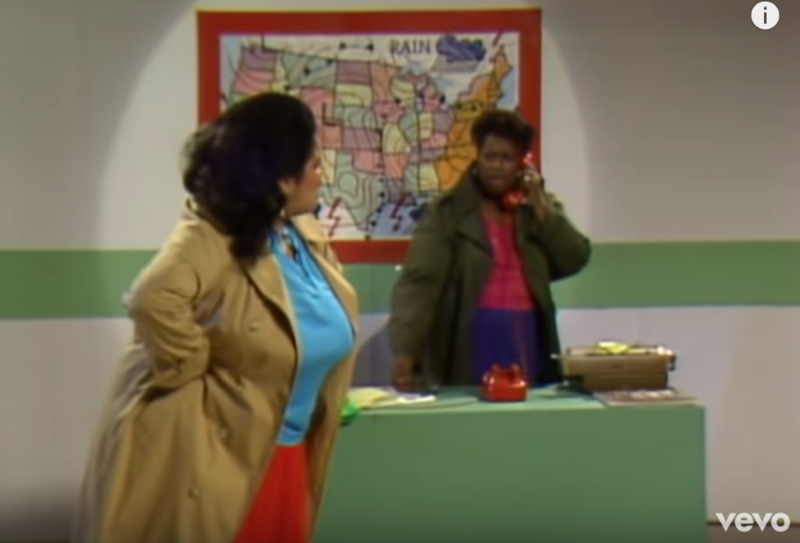 This part comes up right after The Weather Girls belt, "rip off the roof and stay in bed." So, yeah, the men just kinda float on into their room and get in bed with them. Oh, and we can't forget their stylish fedoras. The only thing that would have made this scene better is if after they floated in through the roof, they tipped their hats and said, "m'lady." So sad that our music video analysis is coming to an end. 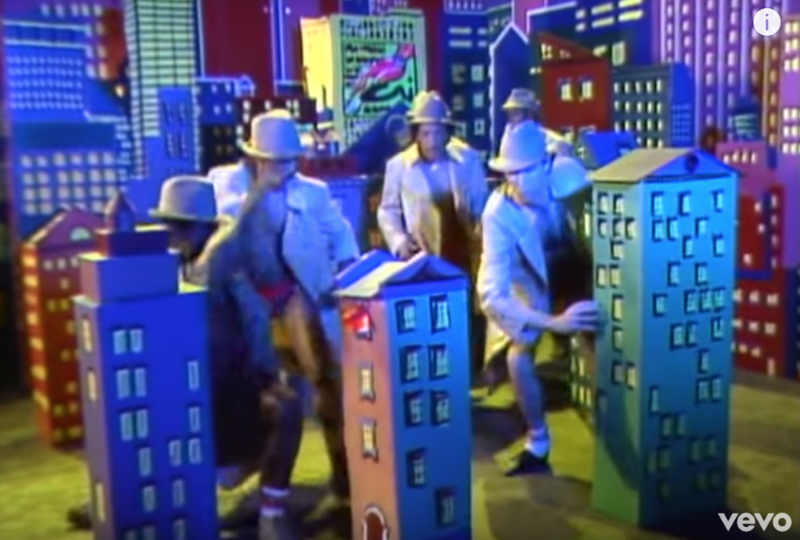 From this point on, The Weather Girls and the men have a dance party together in the streets. Thank you for taking this wild ride with me. Next time stormy weather is upon us, I hope you think of this iconic music video!